Since my sewing machine came back to life, I've been using it probably more than I should, but I REALLY missed it! I also brought back my box of fabric. 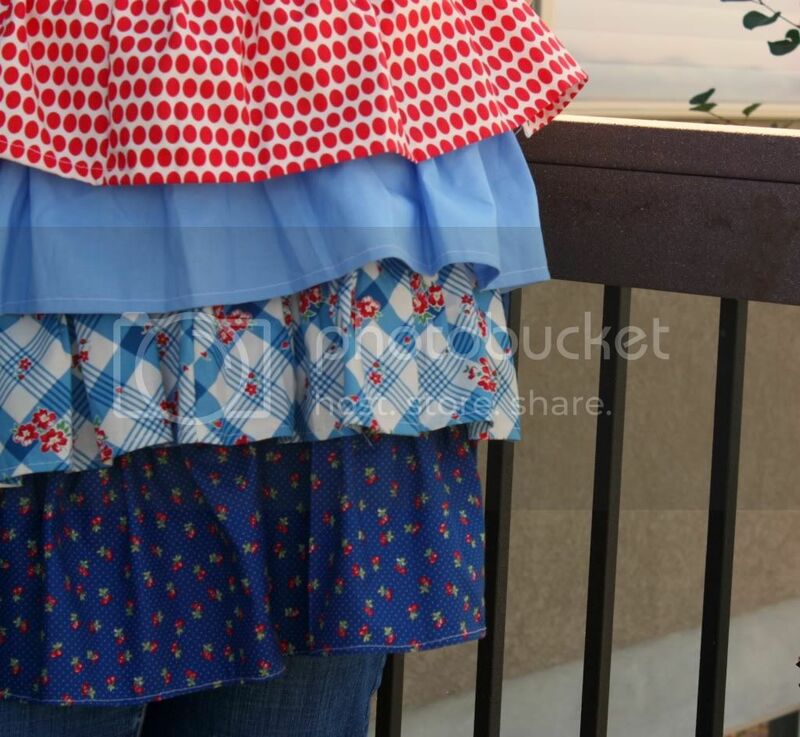 I found a cute children's apron on Pinterest and wanted to make an adult version. 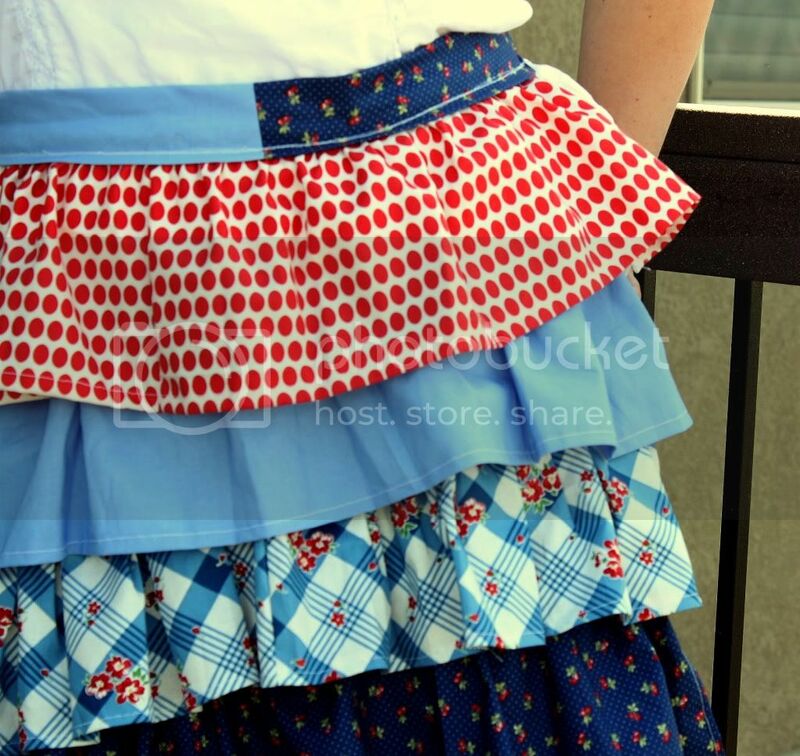 I did some google searching for an adult ruffle apron and found this blog post. I used this as a guide, but I'm not a very precise sewer, so my measurements are probably off a little here and there. I used the self timer, which getting the exact shot you want, makes exponentially more difficult, but hopefully you get the idea. :) I adore this apron, but it will be leaving my house soon. I made it as a gift for my little sister, who just started her very own cooking blog. I helped her with the design of it and you'll see some of my photography pop up here and there. Definitely go check it out! ﻿Oh and by the way, that Oreo cake she made was AMAZING, some of the best frosting I've ever had! okay - those are BEYOND adorable! oh, how i wish i could sew!!! 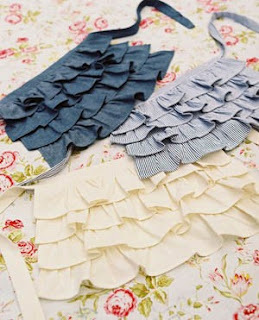 That is such a cute apron. And I stink at the self-timer too. Need to get my remote control working again. that's the way to go if you have one.